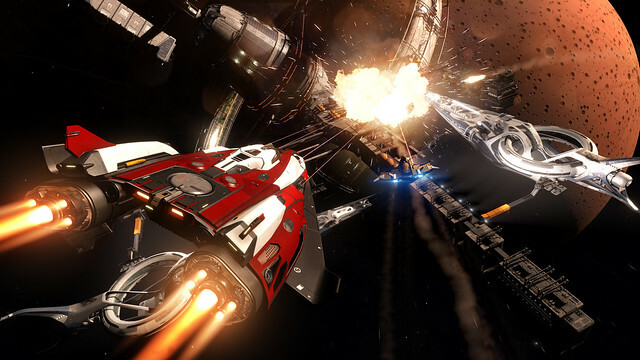 I’m thrilled to announce today that Elite Dangerous is coming to PS4. 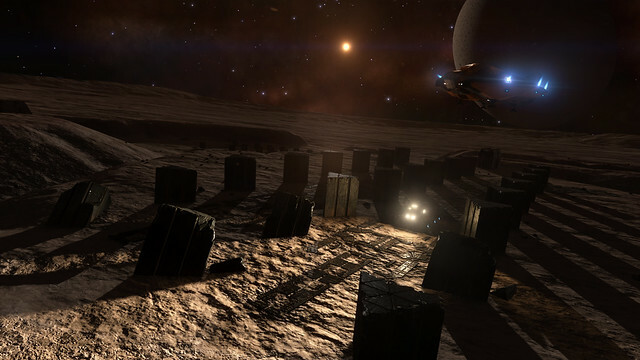 In Elite Dangerous, every star in our night sky — the whole Milky Way — is there for you to visit. Fight, bounty-hunt, trade, assassinate, mine, and explore your way across human space and out into the immense galaxy beyond, flying with your friends or travelling alone. 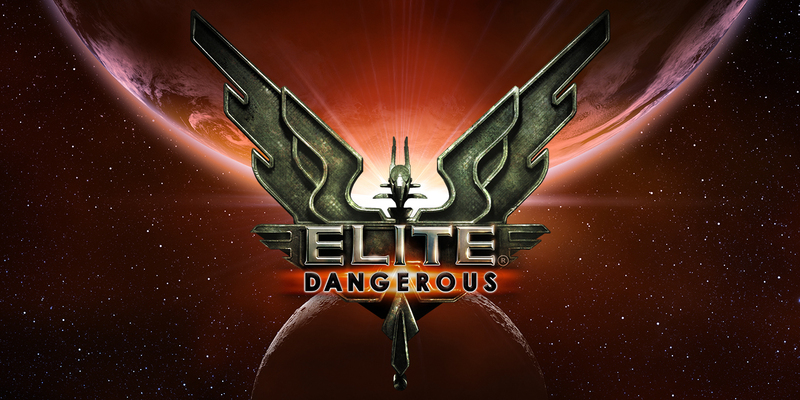 Elite Dangerous does not follow many of the rules of other games. It lets you move as fast or as slowly as you like, without telling you what to do or how to do it. Play purely as a sandbox — exploring and looking for some of the many mysteries within the game — or follow missions and work with other players to re-shape humanity’s control over the galaxy as you make your way to Elite status in any or all four categories in the game — Combat, Trade, Exploration, and CQC. 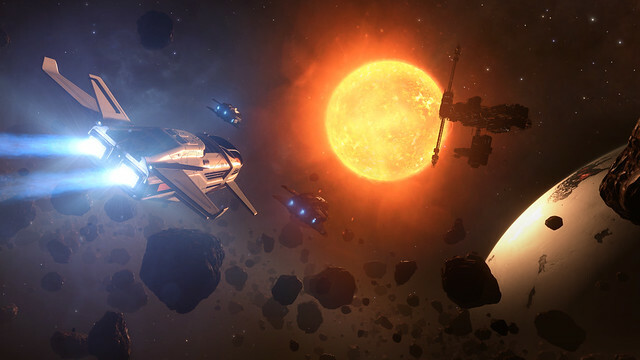 We’ve worked hard to make Elite Dangerous the richest space simulation ever. From our love of science and astronomy, the galaxy is as real as we can make it. You’ll look up at the night sky in our own Solar system and you’ll recognise familiar constellations, then see them change as you travel away from Earth. Visit real white dwarfs, neutron stars, even black holes that exist in our real night sky. Every distance, orbit, planet, moon, ring, and crater is as real as we could make it, with some 160,000 stars in the game taken from real star catalogues, with the rest of the 400 billion stars coming from stellar density maps to make the whole galaxy as accurate as possible. It’s a huge, real galaxy you can leave your mark on. The galaxy is gradually evolving as players overthrow governments, align themselves with powers in the game, play with one of the giant like-minded player groups, or simply strive to discover something new. Two giant superpowers are on the edge of war, and there are hints of a nascent alien threat that may emerge as a quite real one any time now… We’re excited to let PS4 players jump aboard at this critical moment for our galaxy! We’re making full use of the PS4 and the unique features of PS4 Pro to deliver an experience unlike any other on the console, with features tailored to the DualShock 4, whether you’re down on the surface of a planet or cruising around a stellar system, connected with your friends or meeting strangers out in the black of space. We’re looking forward to telling you more about how we’re supporting PS4 in the coming months, before we launch in Q2 2017. 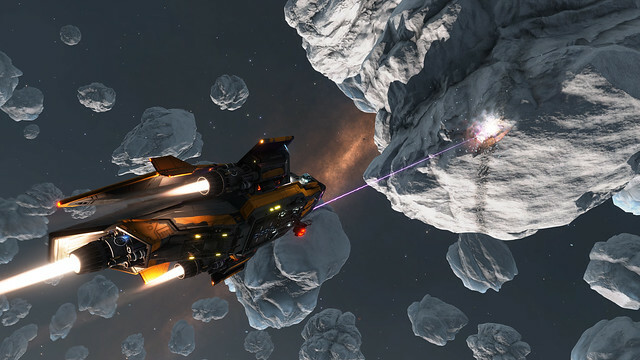 We have had a great time with Elite Dangerous already. I hope you’ll come and join our fantastic community, and I’m looking forward to meeting all the PS4 players exploring our galaxy!